System builders, integrators and OEM’s in this space need a drive with the right features to enhance the system, but have to be very focused on low cost as well, since the SMB market is very cost sensitive. 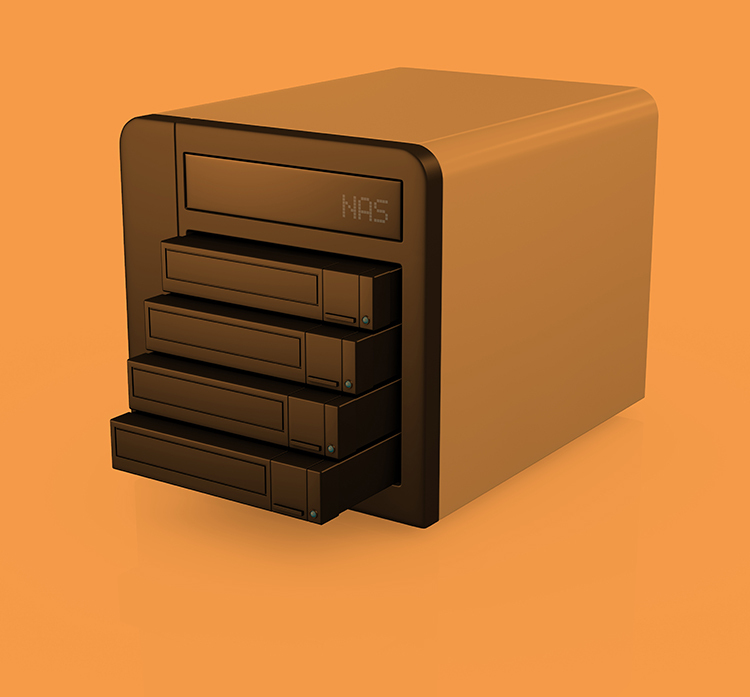 HDSTOR personnel have helped many of the largest NAS manufacturers get the most out of the hard drives in their systems. If this is your business, let us be your hard drive expert.